It is our greatest joy to create the perfect day for you, in celebration of your love and promise. Recognised as one of Brisbane’s premier wedding venues, The Greek Club is the perfect location to celebrate one of the most significant days of your life. With exceptional staff and over 40 years’ experience, we’ve mastered the art of wedding catering. Victoria, our wedding event specialist, can tailor your wedding package to perfectly capture the wedding of your dreams. Celebrate your special day between Monday-Friday from just $130 per person, featuring a five hour deluxe beverage package, Chef’s selection of dip platters on arrival, served on your own private Grand Balcony with stunning views of the city skyline, two-course modern Australian sit down reception, select styling plus your very own dedicated wedding events specialist guiding you every step of the way. Select from all-inclusive packages featuring exquisite modern Australian cuisine, deluxe beverage packages with signature arrival cocktails for your guests, styling from industry-leading suppliers, as well as a private transfer and luxurious overnight stay at the Emporium Hotel. 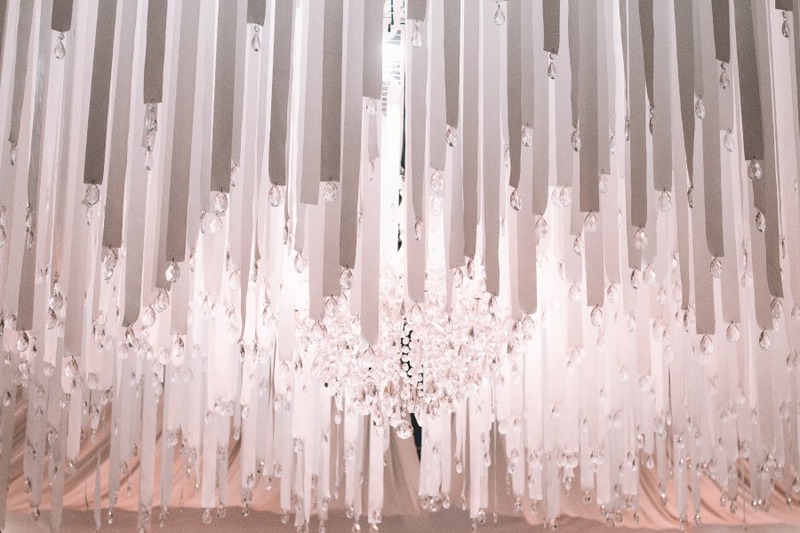 We’ve thought of every detail to ensure your dream wedding day is perfect for you. You’ll love saying ‘I Do’ to The Greek Club. 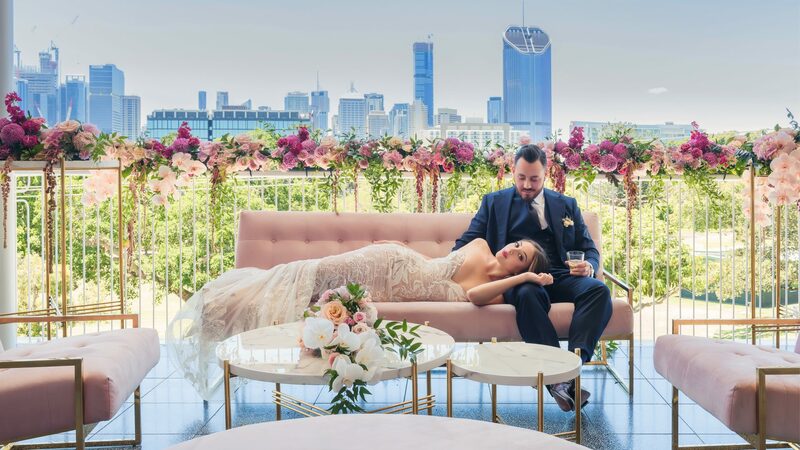 Newly refurbished and featuring sweeping views of the Brisbane city skyline, The Greek Club boasts 4 stunning wedding reception venues catering for 60 up to 650 of your dearest family and friends. With the addition of our Grand Balcony, enjoy the convenience of hosting your wedding ceremony on site. Victoria, your dedicated wedding events specialist, will guide you every step of the way and our all-inclusive packages will make planning your special day a dream. We invite you to contact our expert team today and allow us to create the wedding event you’ve always imagined. The Greek Club is proud to partner with some of Brisbane’s industry leading suppliers to help bring your dream wedding to life.